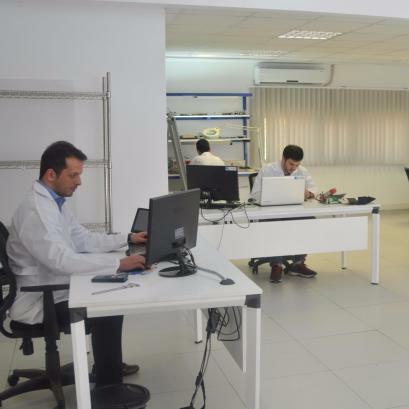 Since its foundation, AYGÜN sustains its investment policy with an aim to present different products for medical sector. 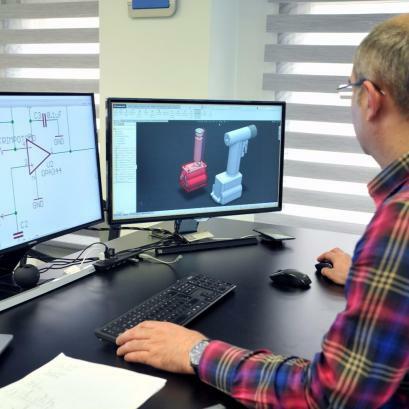 Moreover apart from standard production program, it works for shorter and safer operations by developing new models for physicians. 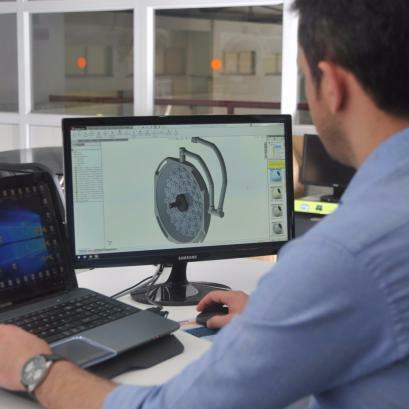 In the first phase of design and development, new product is modelled and simulated in computer environment. 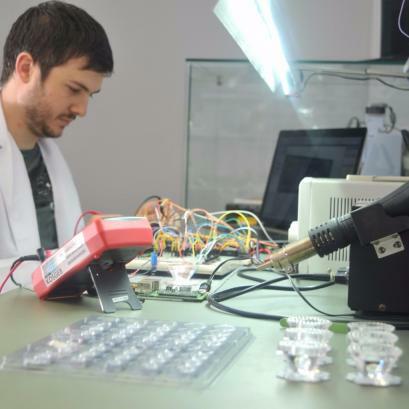 Following the production of prototype, by using the device in laboratory environment including all conditions where the device will be used during its lifetime, the device is tested for its conformity with its related standards. 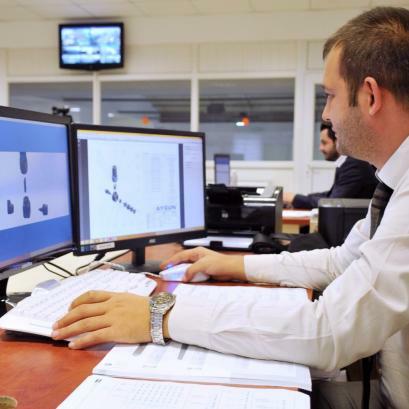 For all these design and application processes, AYGÜN has a serious R&D infrastructure under its roof, which always keeps it one step ahead of developments in the sector.